Our adblocker is the best in the market at blocking YouTube ads, and we’re the first on Android to block encrypted ads. As a bonus, adblocker saves battery, bandwidth, and loading times for users, and keeps users safe from malware-infected ads. The best part: it’s free. If you want to keep advertisers out, AdClear’s here for you. AdClear is non-root, but it works on rooted phones just the same. AdClear creates a VPN on your device to filter out ad traffic before it reaches you on the web or in apps. The SSL certificate gets in the way of encrypted ads and filters them in the same way. This means the ad blocker can run in the background while you browse in whatever browser or app you want to use. On-device VPN Blocks ads across apps & browsers. On-device VPN means your data never touches our servers. We don’t route traffic through any of our servers – they go directly to the destination from the device. 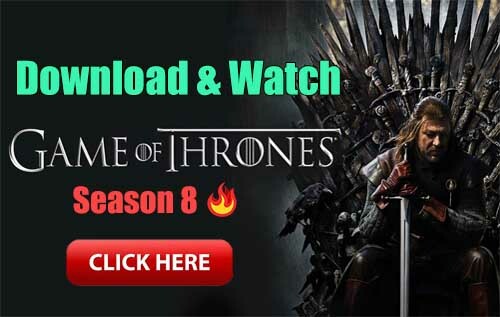 VPN is used only to locally route the traffic to adblocker in the device itself. On-device VPN prevents ad traffic from impacting your experience or data usage. Tested, proven, patented technology never slows your device down. 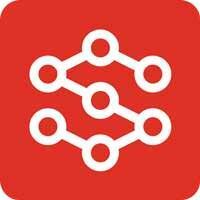 Install this app, its on-device VPN, and security certificate: less ads in seconds. 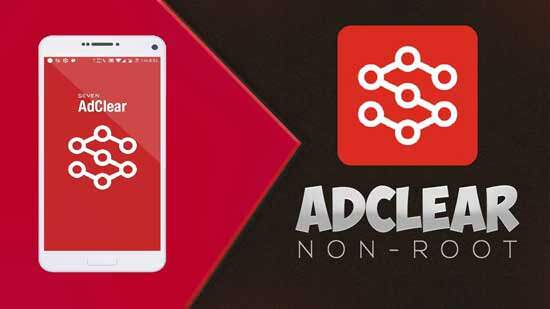 AdClear is a non-root ad blocker for Android devices. There’s only one version of the app, and it’s free. We released it at the end of December and are looking for feedback and help in making AdClear the best it can be.